North Korean official Ma Won Chun made his first public appearance in more than 11 months, a report by the North’s state-run Korean Central News Agency revealed Thursday. Ma accompanied North Korean Supreme Leader Kim Jong Un on a visit to the newly (re)built village of Paekhak-dong, Sonbong District, Rason City, according to the KCNA. His last public appearance was on November 1, 2014, when he accompanied Kim Jong Un on field guidance to the construction site of Terminal No. 2 at the Pyongyang International Airport. 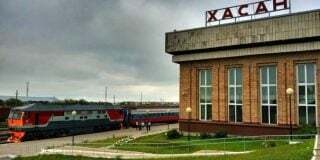 Ma stopped appearing in state media after the airport inspection, when Kim Jong Un publicly expressed dissatisfaction with the construction of the terminal. Ma, who had a professional background in construction and architecture, had served as director of the Designing Department of the National Defense Commission, placing him in a position of responsibility for most of the country’s major construction projects. Because of his position and the fact that his last appearance coincided with this event, it was widely believed that Ma had been purged. It was unclear, however, if Ma’s disappearance was permanent, let alone if he had been executed. 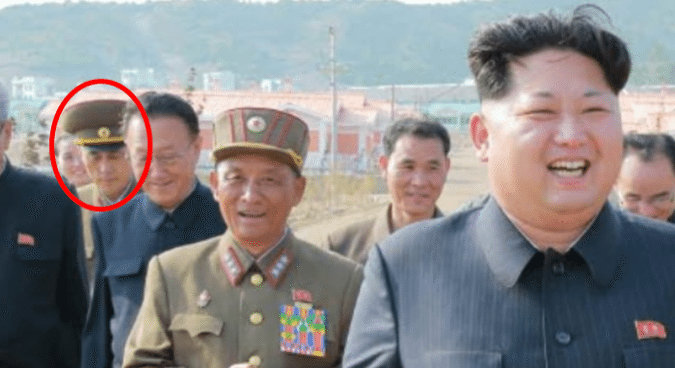 NK Reform Radio reported in May that Ma had been sent to work on a collective farm in Ryanggang Province as a form of rehabilitation and punishment. 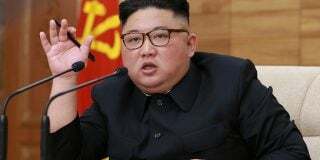 This, along with reports that Jang Jong Nam similarly had not been executed, was taken as a possible sign that Kim Jong Un may not have been executing all purged officials as suspected. Instead, as NK News reported in June, Kim may have been more closely following the practice of his father and grandfather, who often sent purged officials into rural exile, sometimes temporarily and resulting in their return to prominence months or even years later. With Ma’s recent appearance being at an inspection of a newly constructed village, it appears that he is once again serving in some role related to the construction industry, perhaps having reassumed his previous position. North Korea’s state media never reported any other official occupying the post of director of the Designing Department of the NDC after Ma’s disappearance in November. Although Ma has resumed making public appearances alongside Kim, he was listed last among the officials with Kim by state media and appeared far behind Kim in photographs of the event. Previously, prior to his 11-month absence, Ma appeared close to Kim. It is likely that Ma will need to regain Kim’s trust after the perceived failure regarding the construction of the airport terminal in Pyongyang. 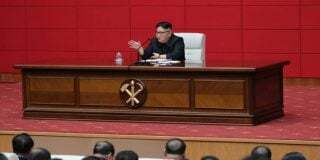 North Korean official Ma Won Chun made his first public appearance in more than 11 months, a report by the North’s state-run Korean Central News Agency revealed Thursday. Ma accompanied North Korean Supreme Leader Kim Jong Un on a visit to the newly (re)built village of Paekhak-dong, Sonbong District, Rason City, according to the KCNA. Subscribe to read the remaining 421 words of this article.